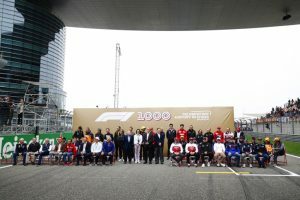 Poniżej zobaczycie galerię zdjęć z Grand Prix Chin 2019. 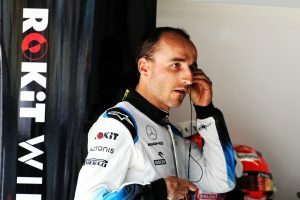 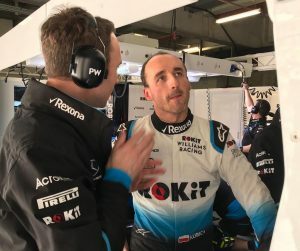 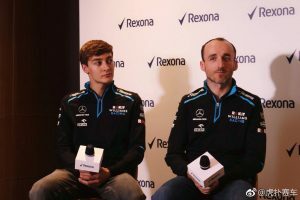 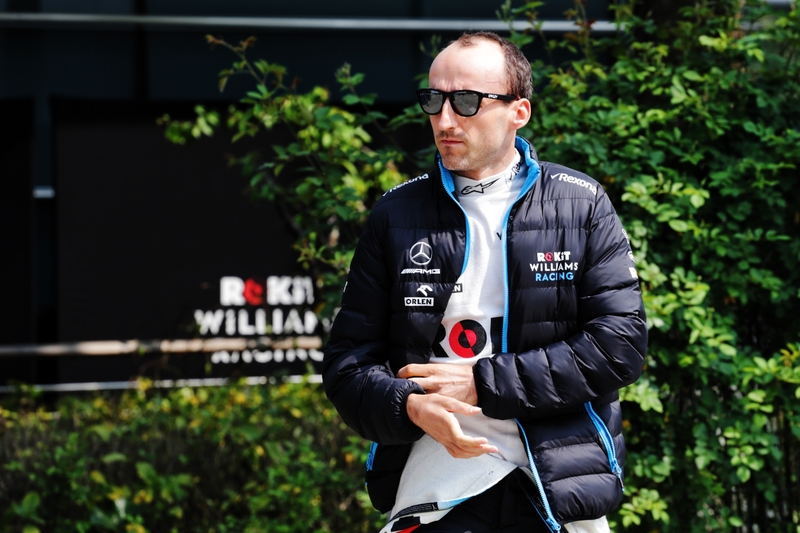 Robert Kubica (POL) Williams Racing with the media. 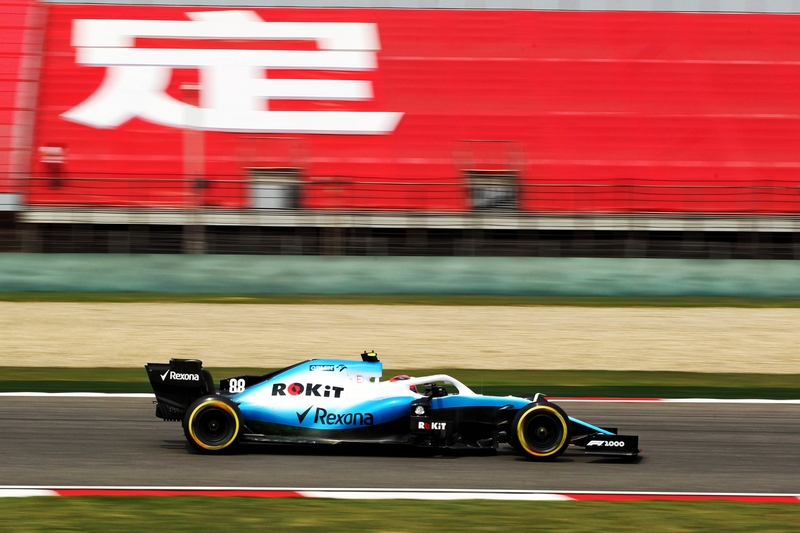 Chinese Grand Prix, Friday 12th April 2019. Shanghai, China. 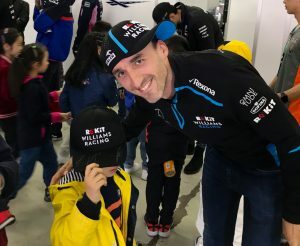 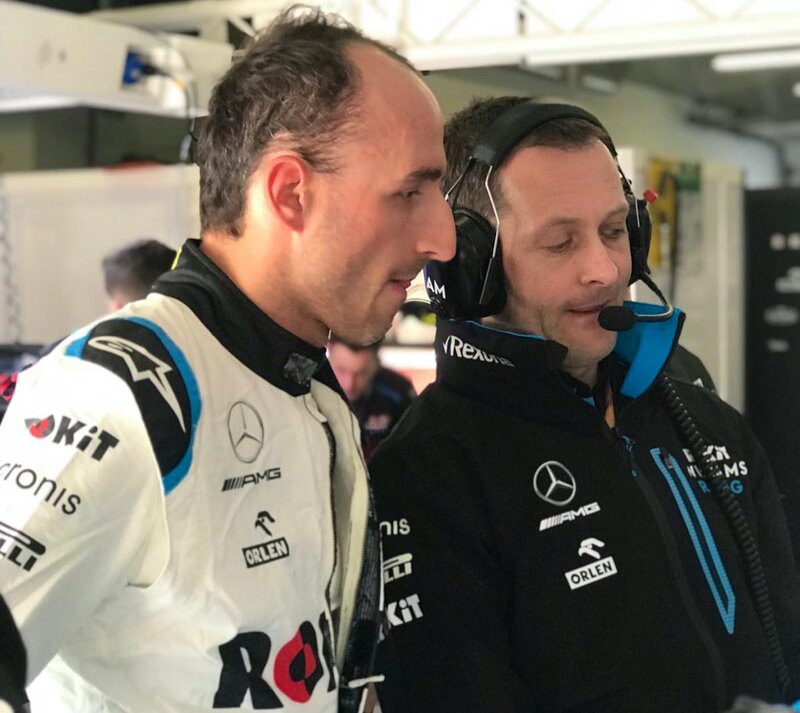 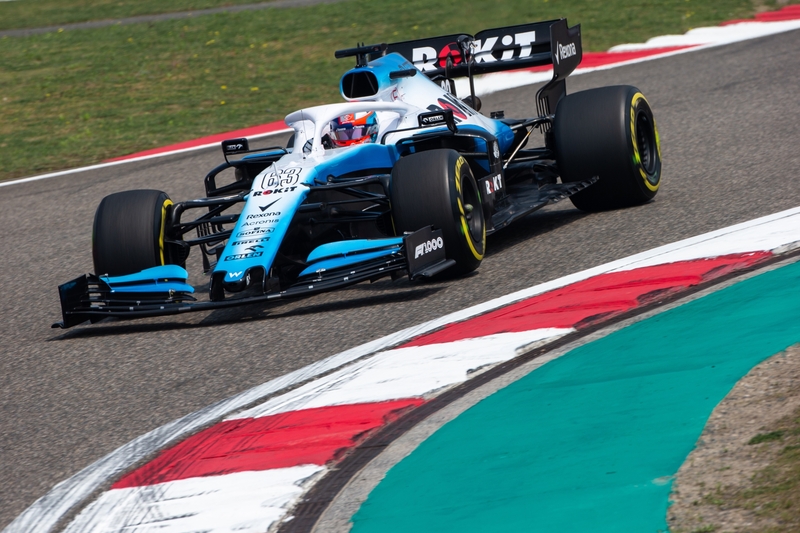 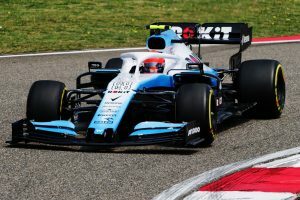 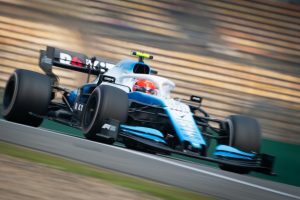 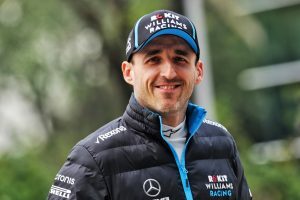 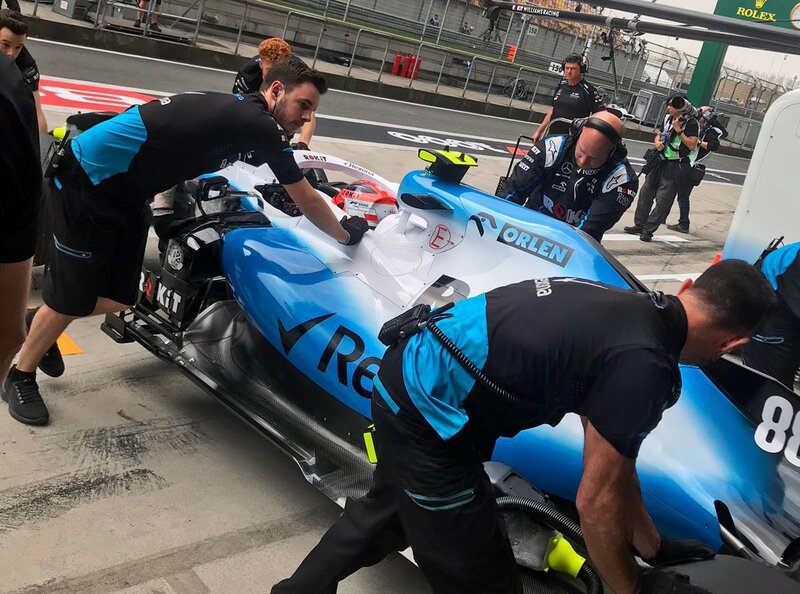 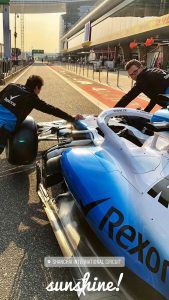 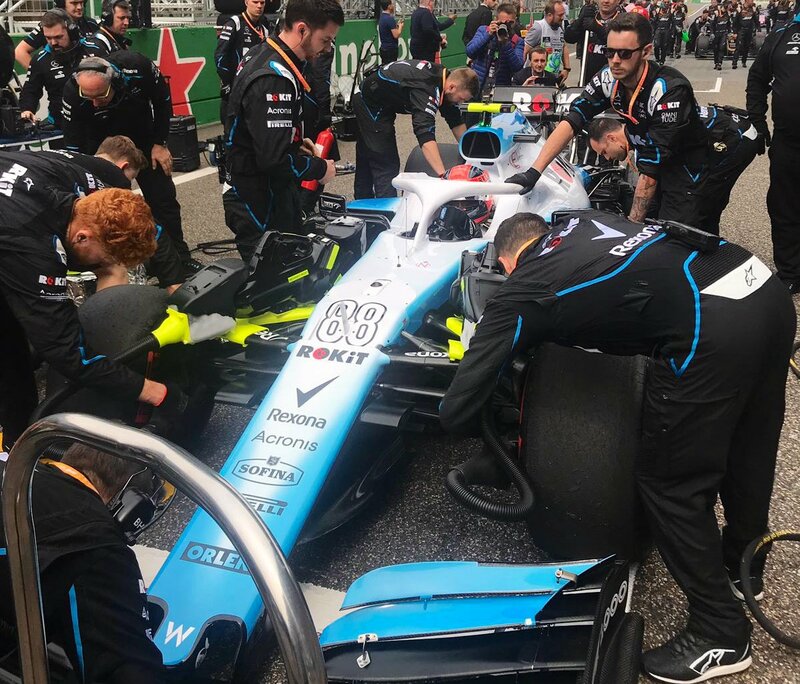 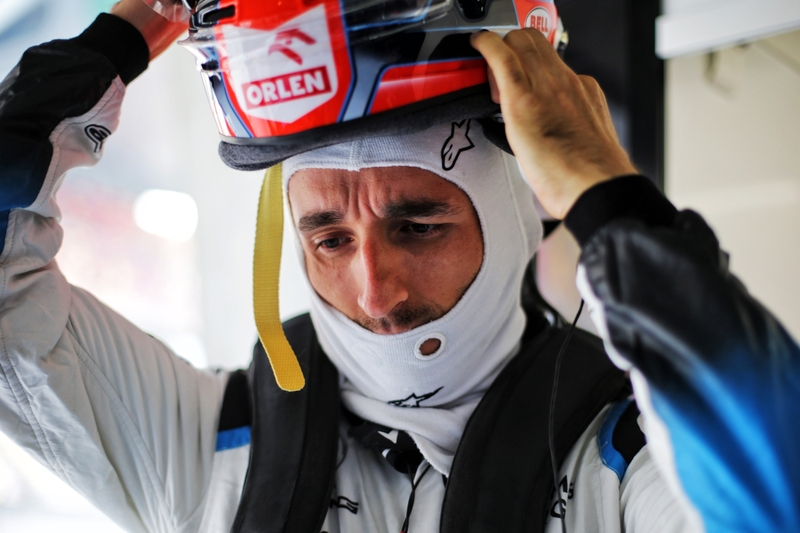 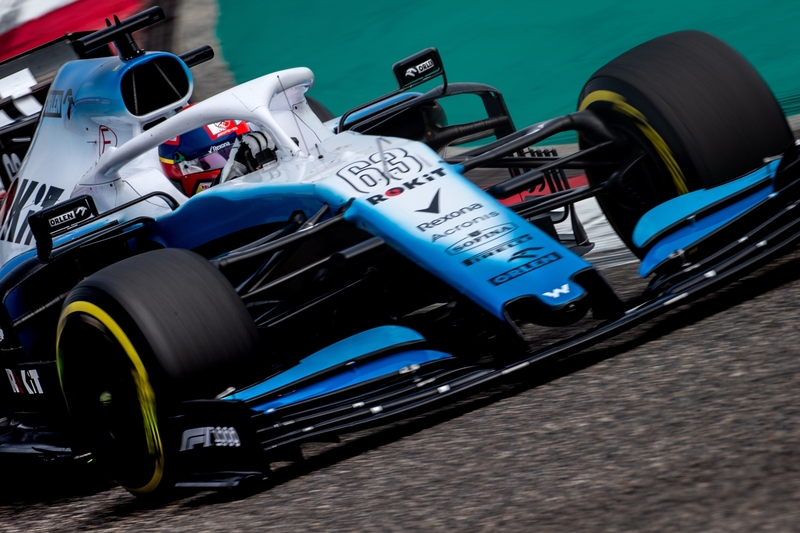 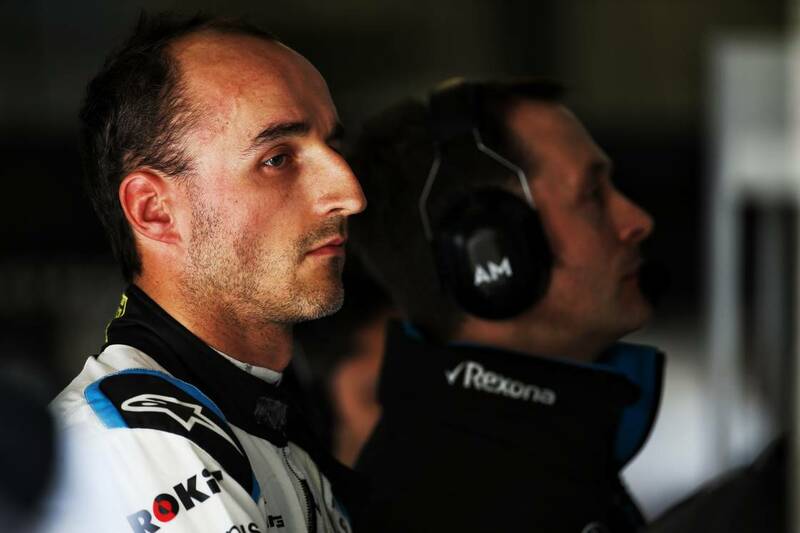 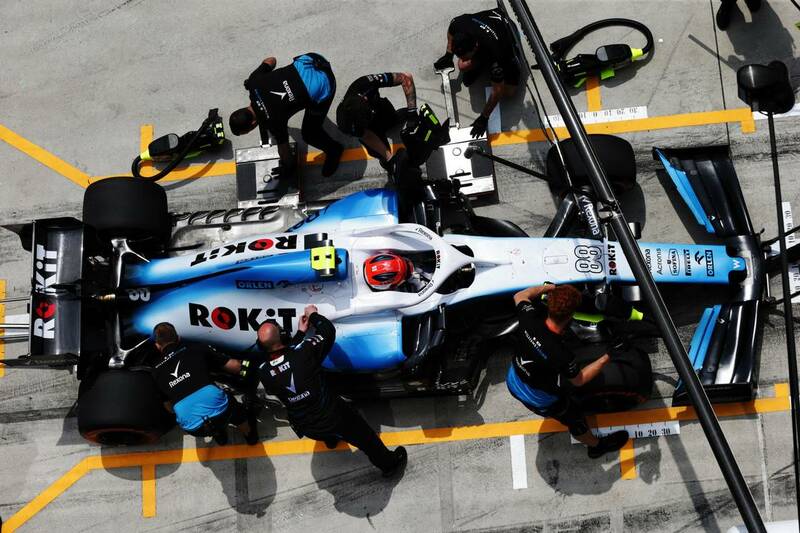 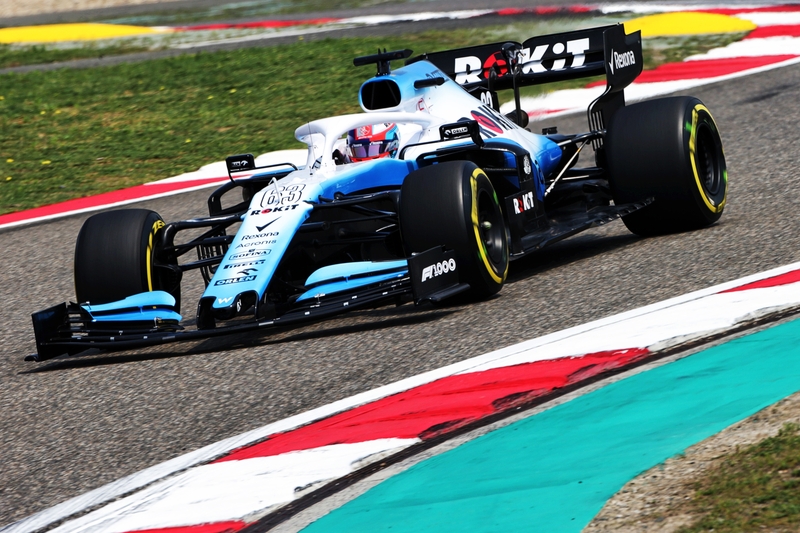 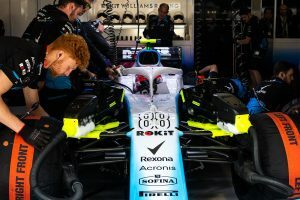 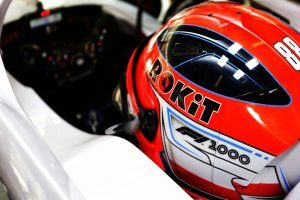 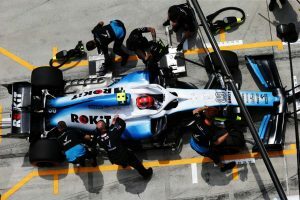 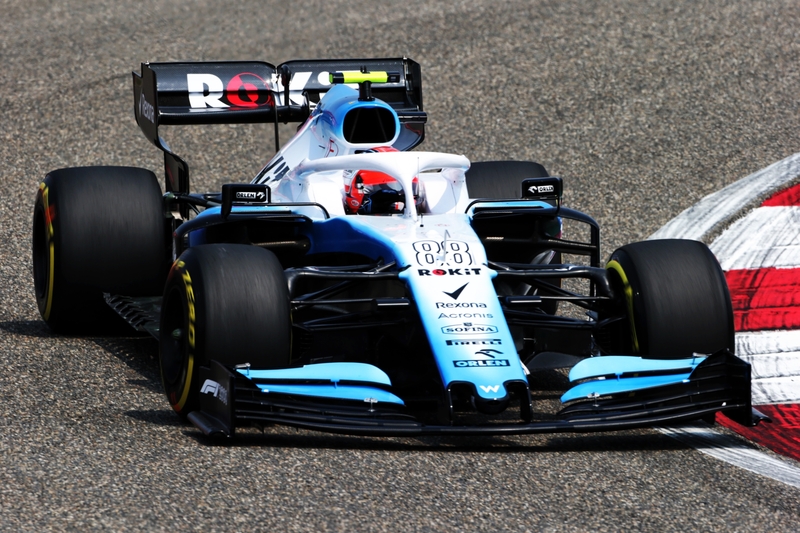 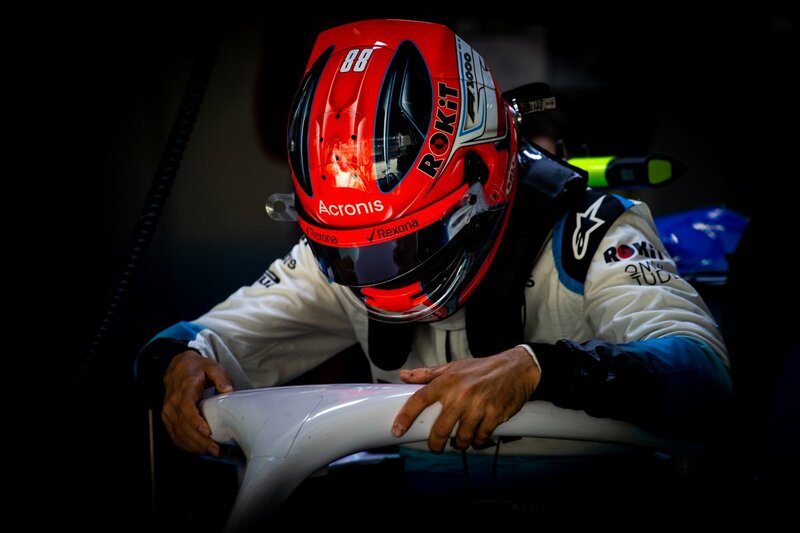 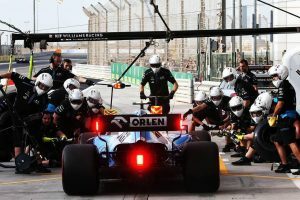 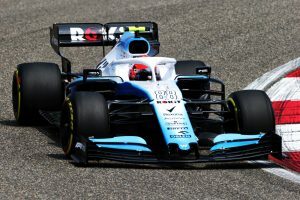 Robert Kubica (POL) Williams Racing. 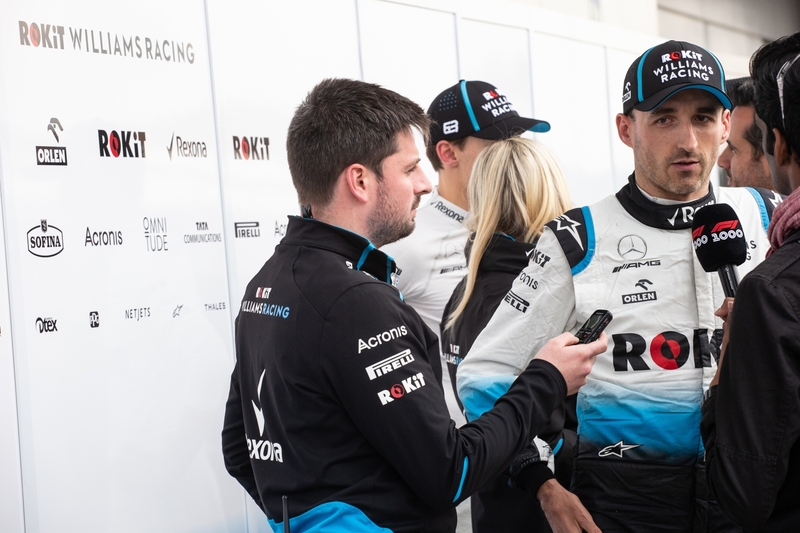 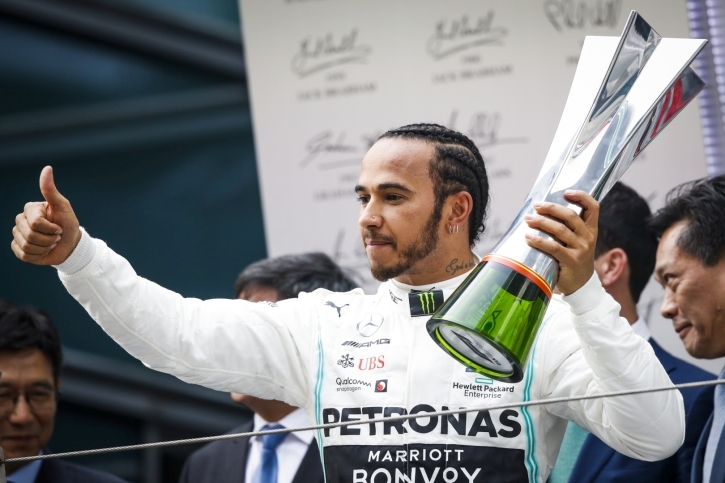 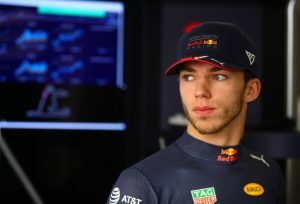 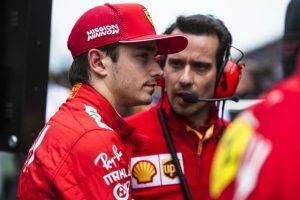 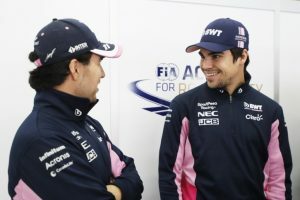 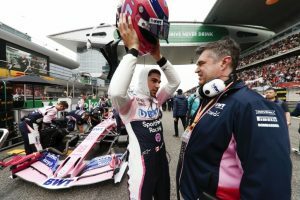 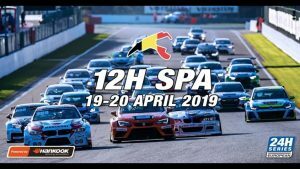 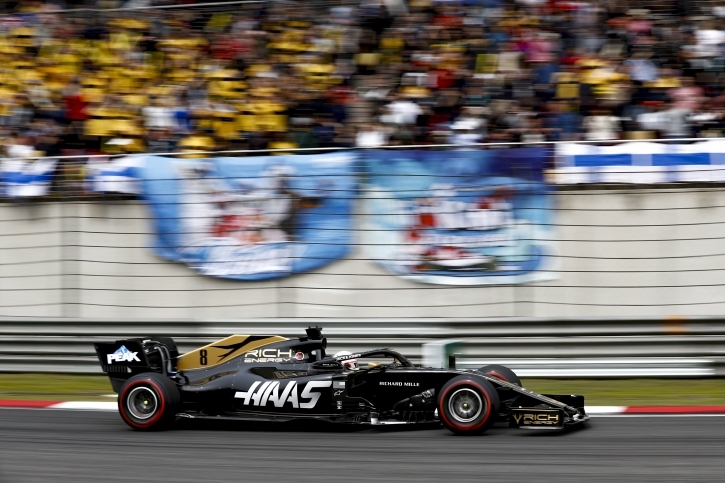 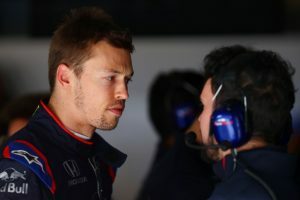 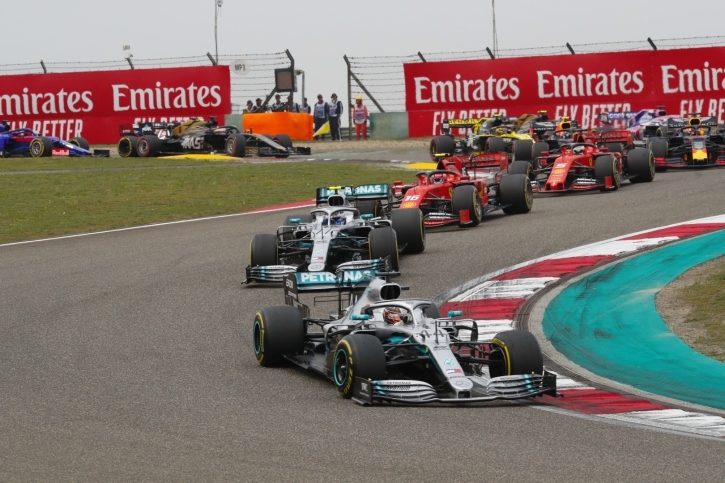 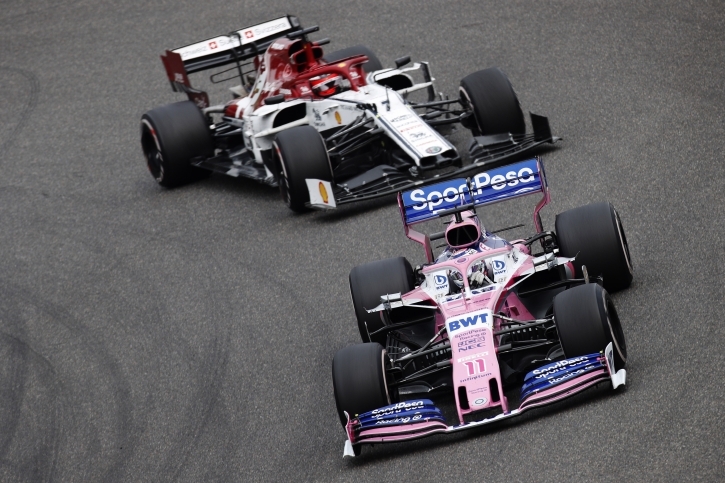 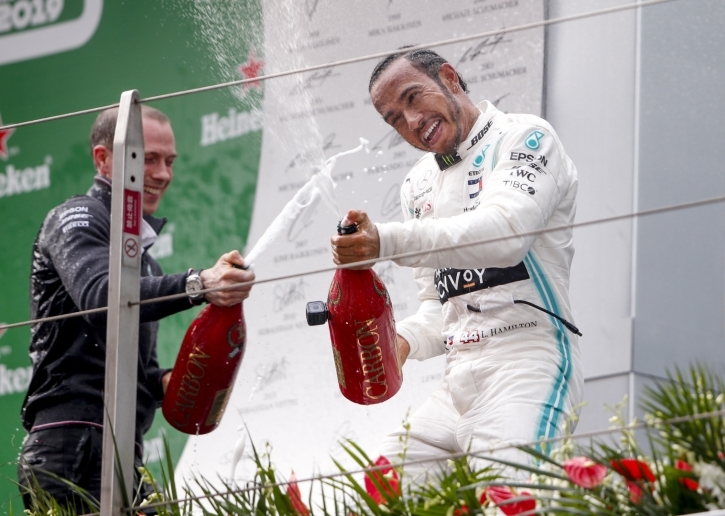 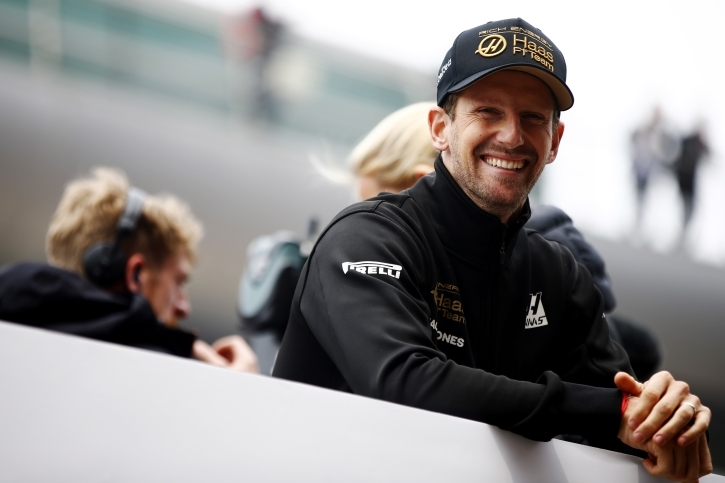 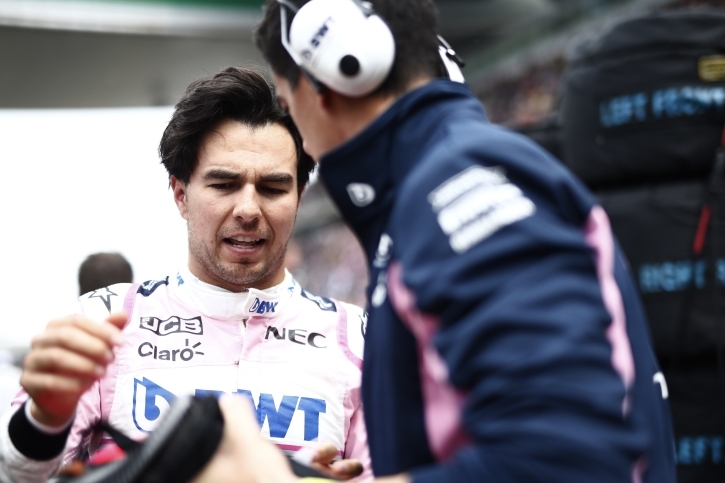 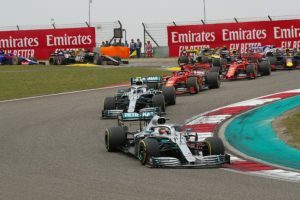 Chinese Grand Prix, Saturday 13th April 2019. 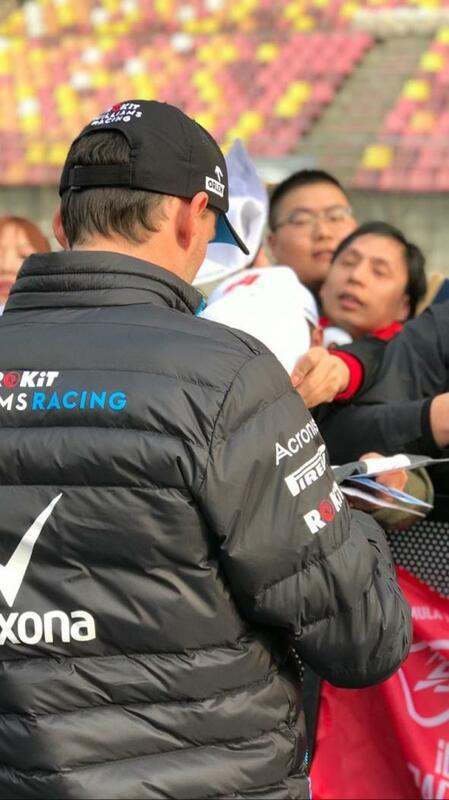 Shanghai, China. 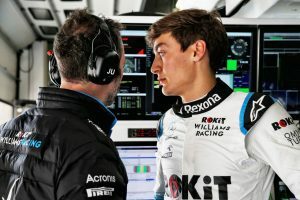 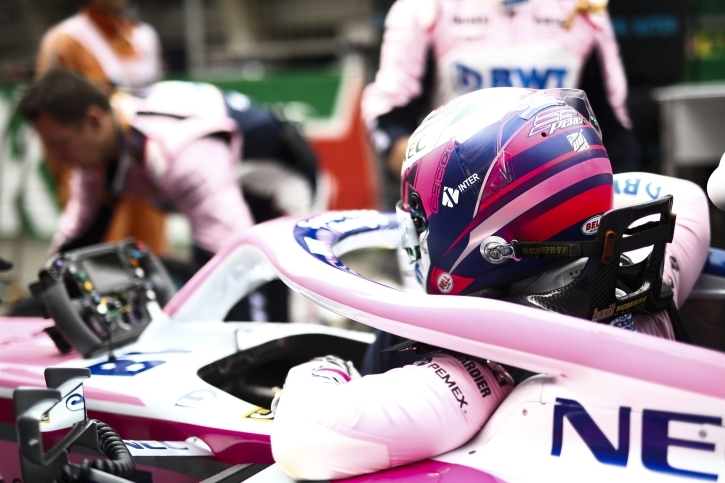 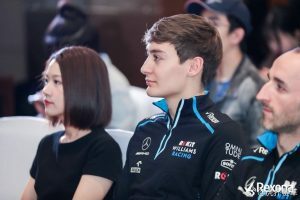 George Russell (GBR) Williams Racing. 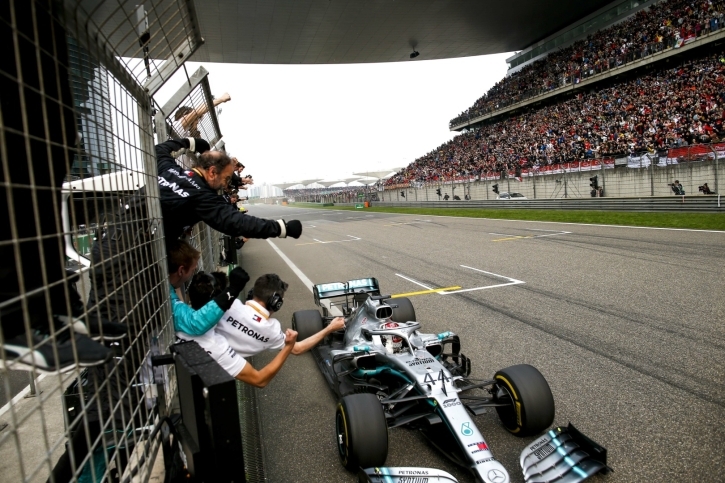 Chinese Grand Prix, Saturday 13th April 2019. 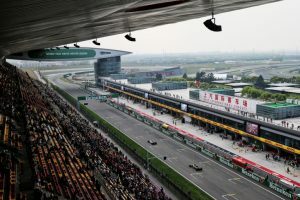 Shanghai, China. Nico Hulkenberg (GER) Renault F1 Team RS19. 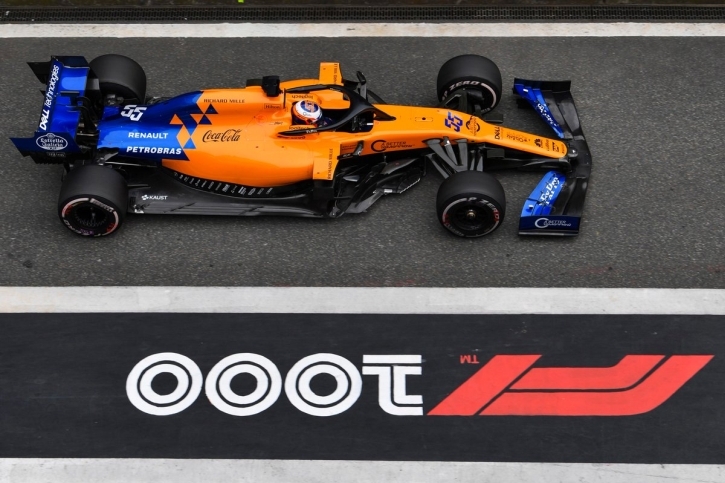 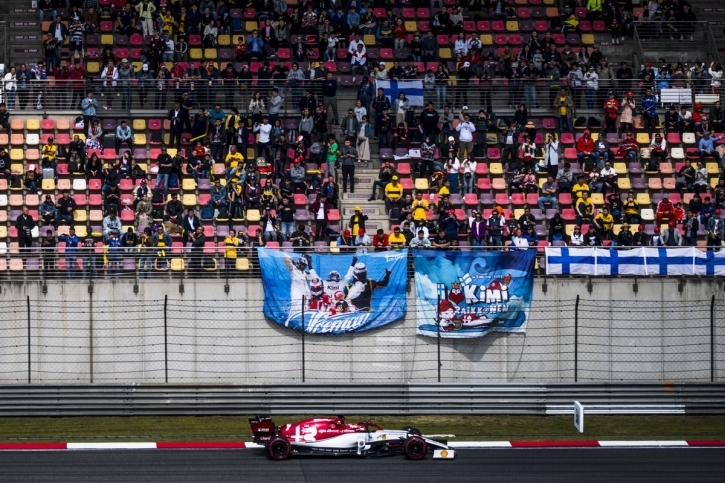 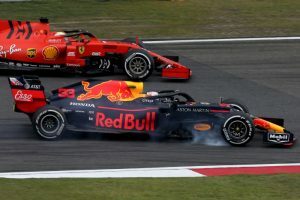 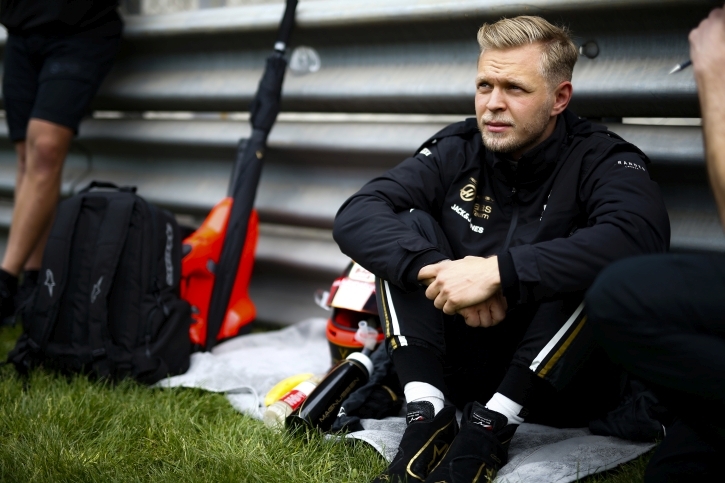 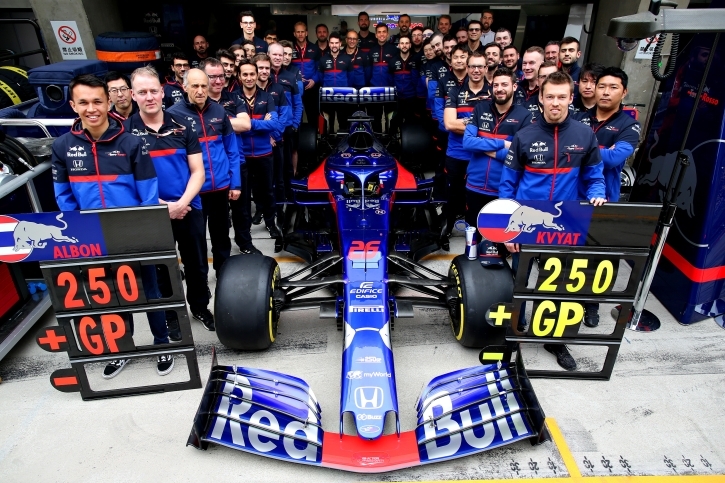 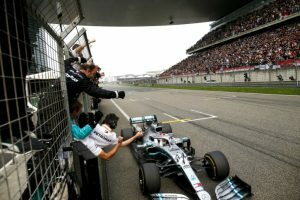 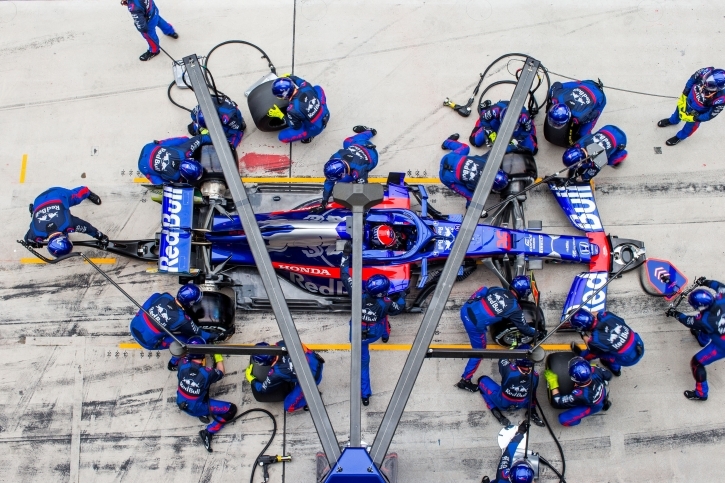 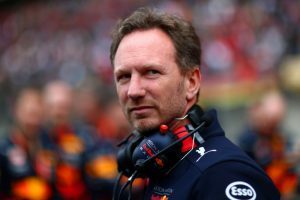 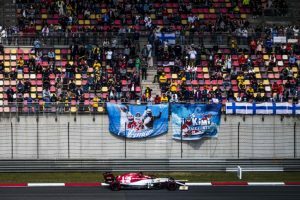 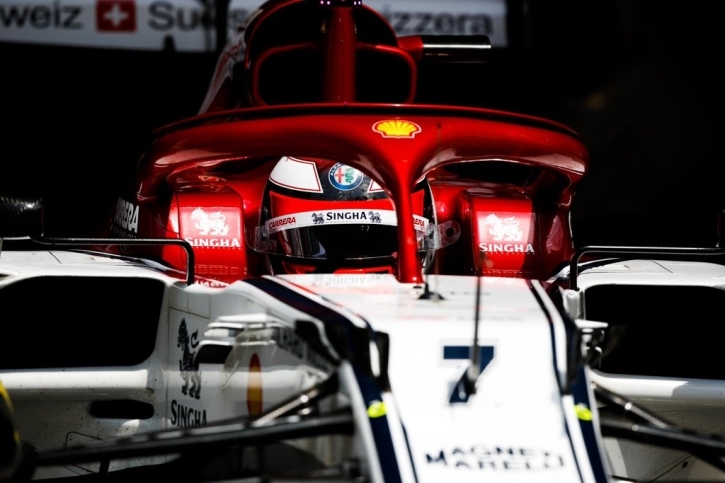 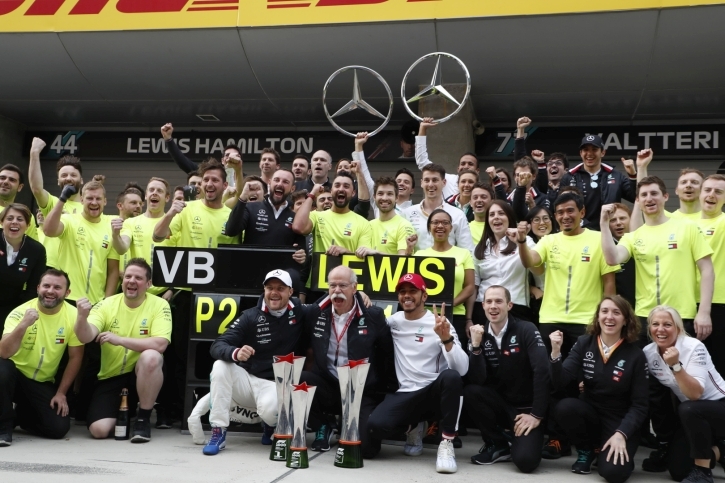 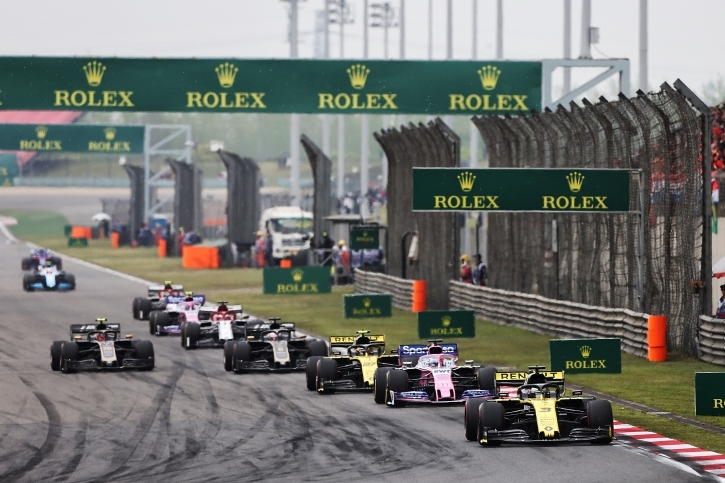 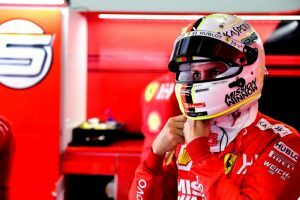 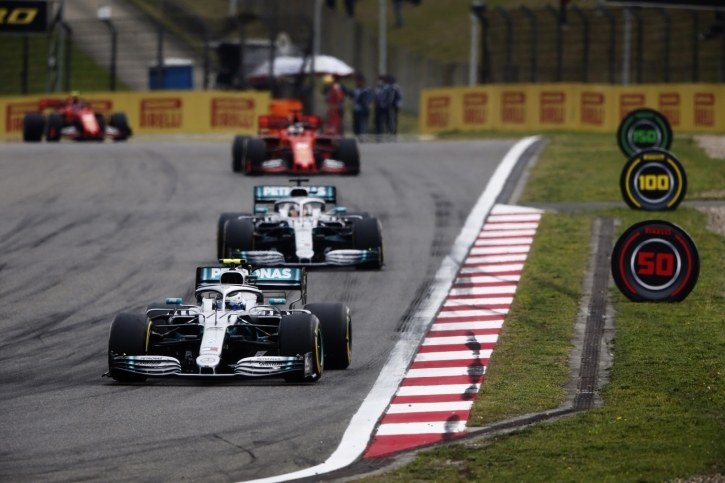 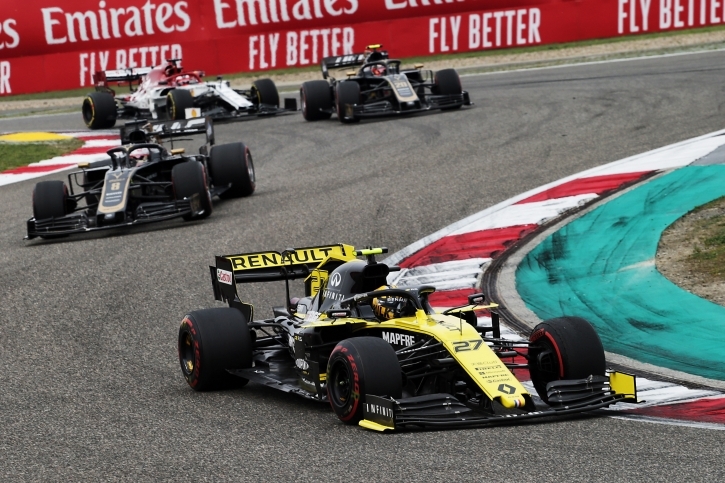 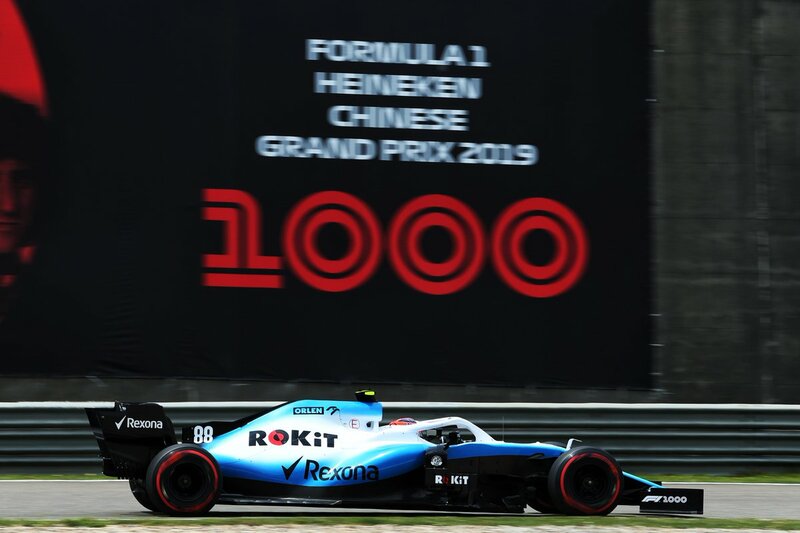 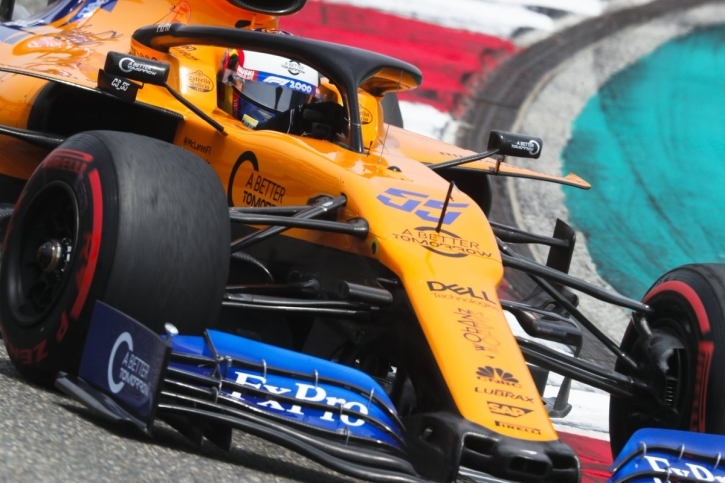 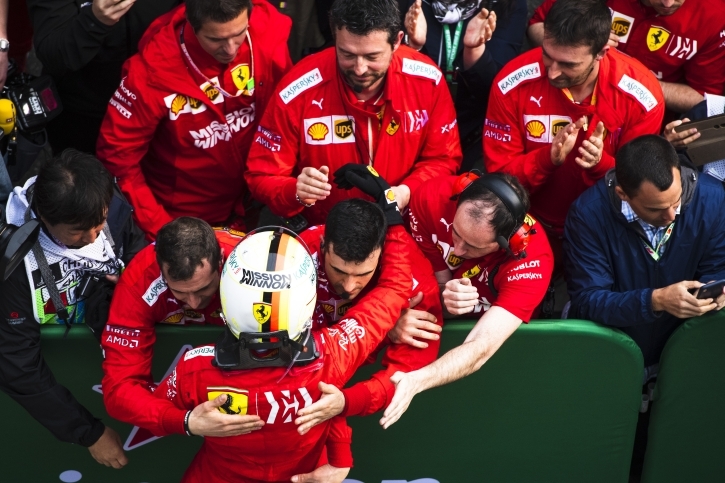 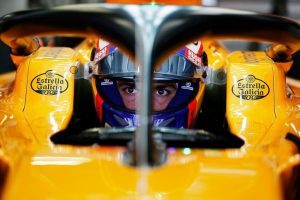 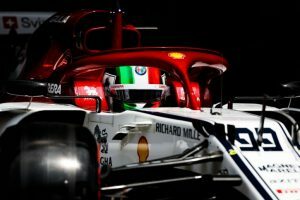 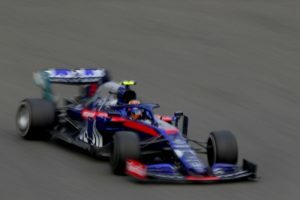 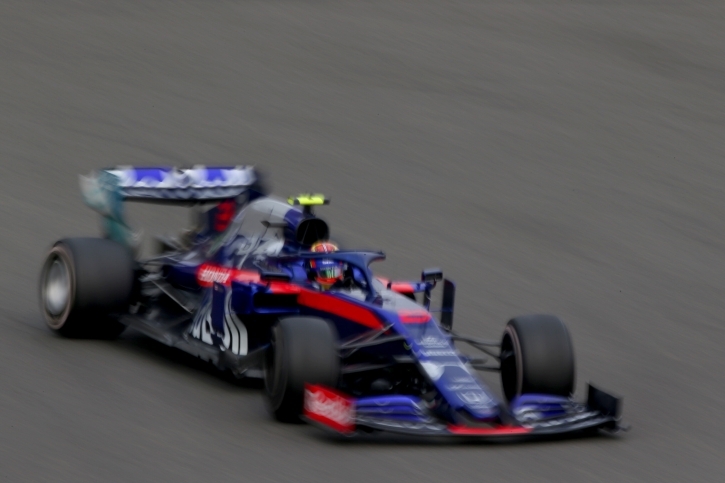 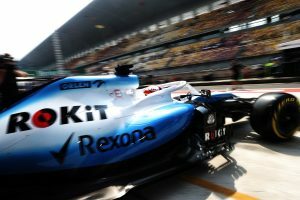 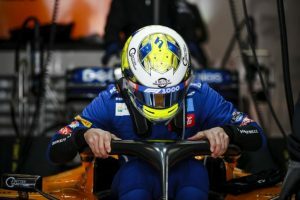 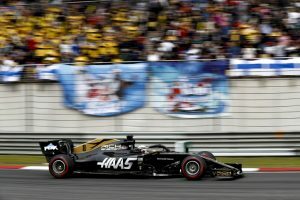 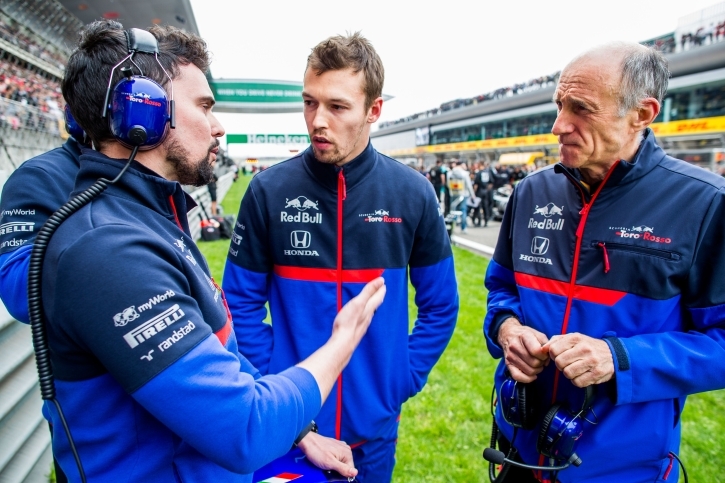 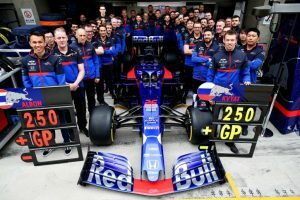 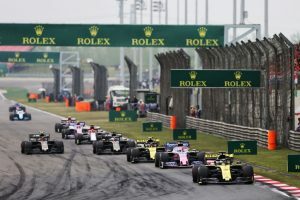 Chinese Grand Prix, Sunday 14th April 2019. 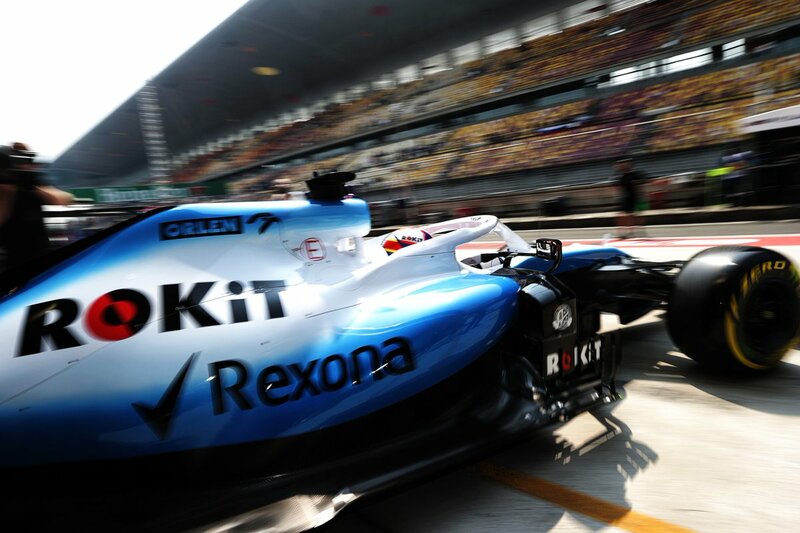 Shanghai, China. 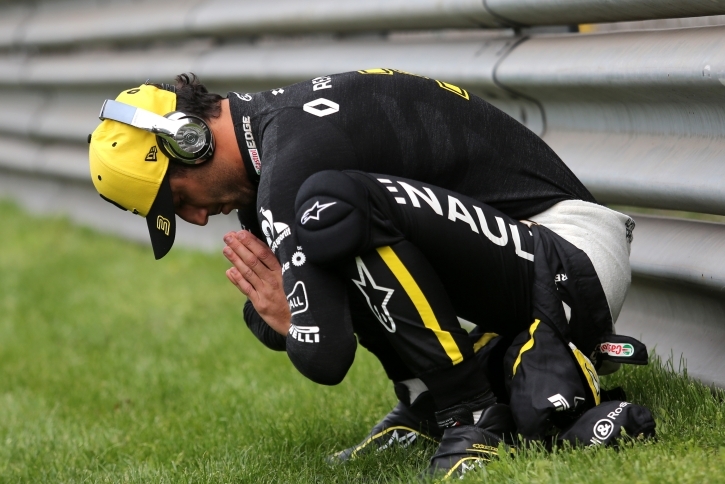 Daniel Ricciardo (AUS) Renault F1 Team RS19. Chinese Grand Prix, Sunday 14th April 2019. 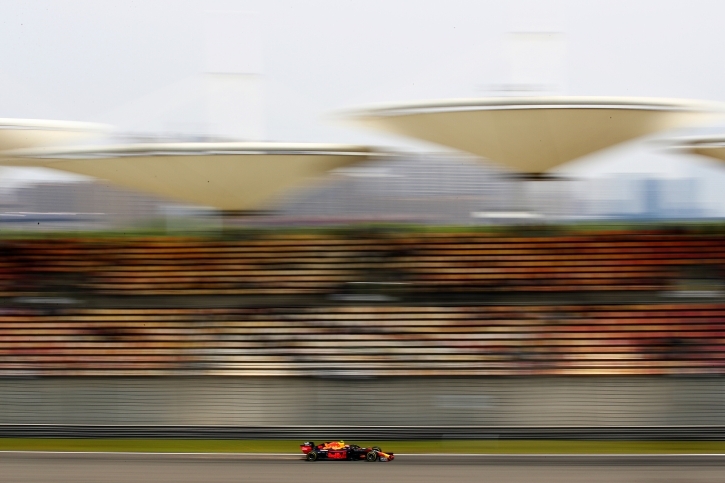 Shanghai, China. 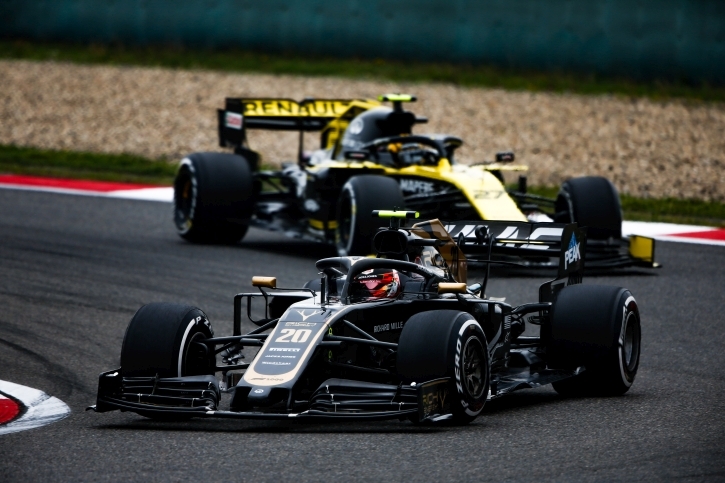 Nico Hulkenberg (GER) Renault F1 Team RS19. 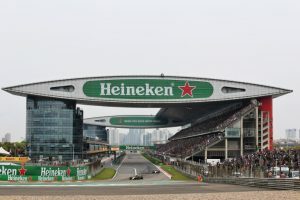 Chinese Grand Prix, Friday 12th April 2019. 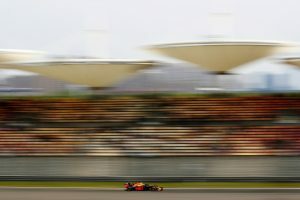 Shanghai, China. 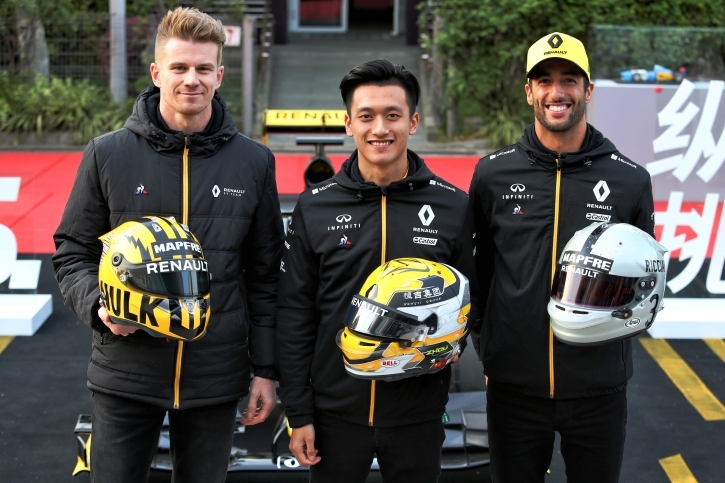 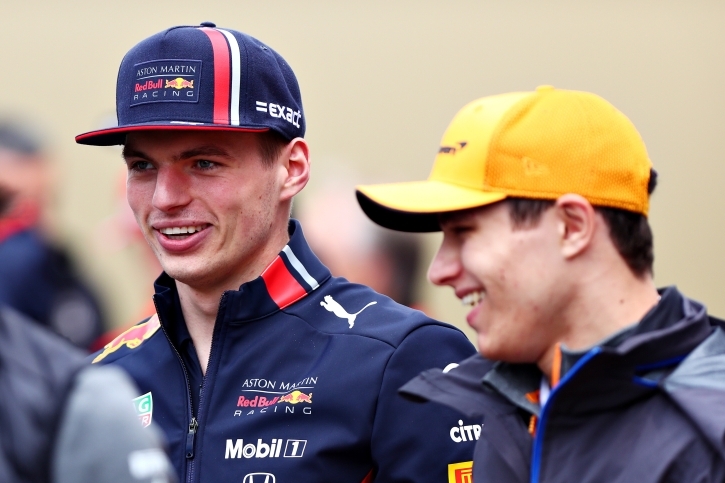 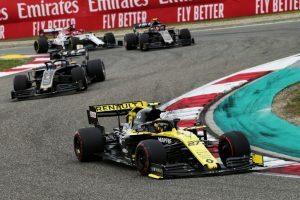 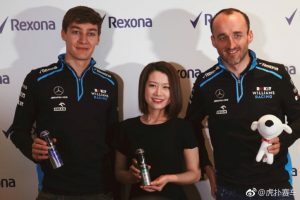 (L to R): Nico Hulkenberg (GER) Renault F1 Team; Guanyu Zhou (CHN) Renault F1 Team Test and Development Driver; and Daniel Ricciardo (AUS) Renault F1 Team. 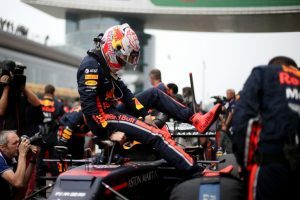 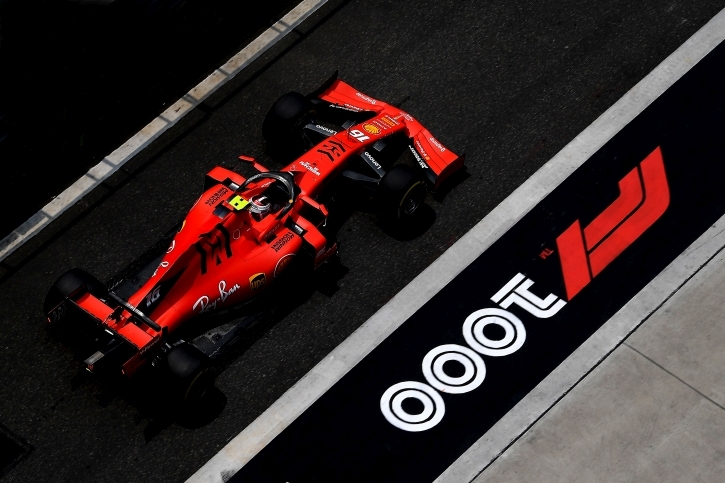 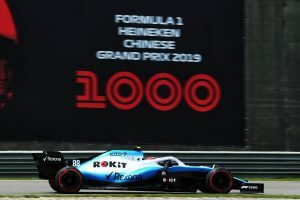 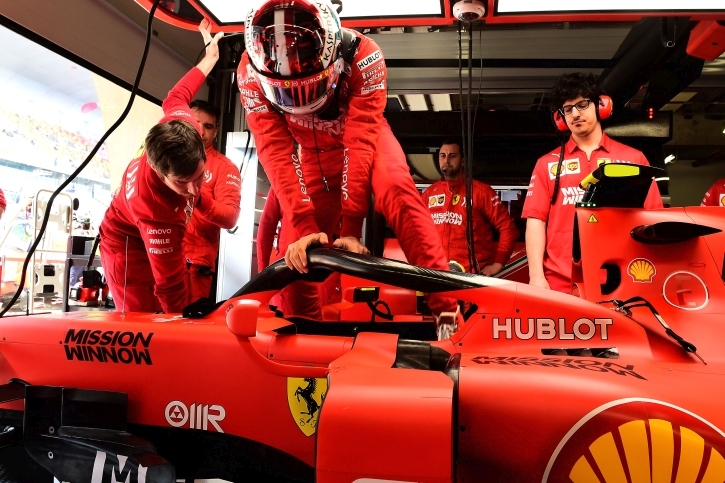 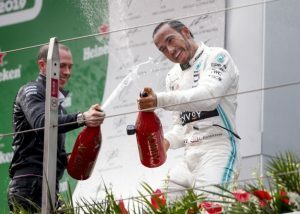 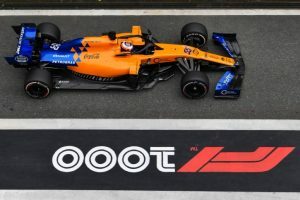 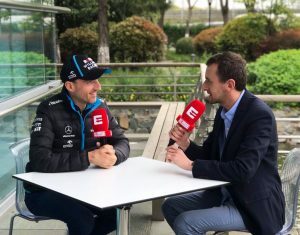 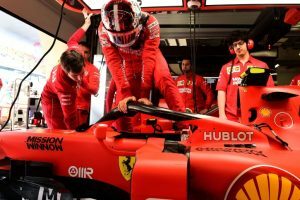 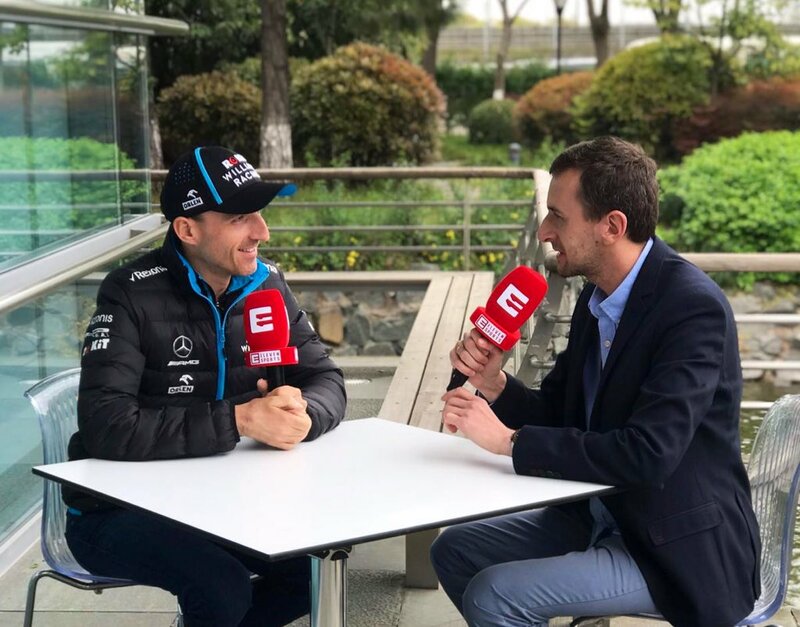 Chinese Grand Prix, Thursday 11th April 2019. 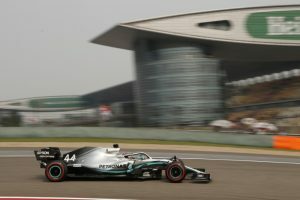 Shanghai, China.